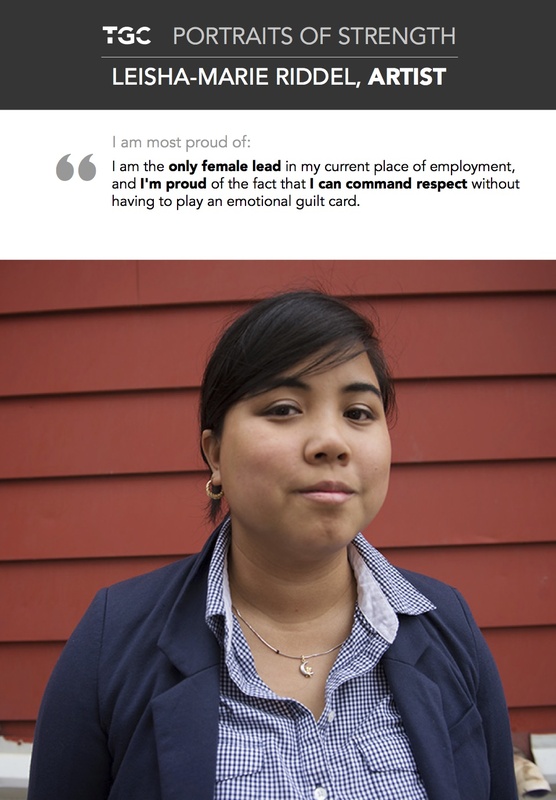 I am proud of being the only female Lead in my current place of employment, and knowing I can command respect without having to play any emotional guilt cards. The biggest obstacle I have faced was trying to be an empowered female without letting my identity be an issue for those around me. My advice to women is be passionate, persistent and resilient. Don’t let others dictate what you are passionate about. Pursue your dream and take every challenge or obstacle as a learning experience to become better.